“There won’t be a deficit, we have a substantial – in fact growing – pipeline of new investment", Greg Clark tried to allay concerns yesterday. 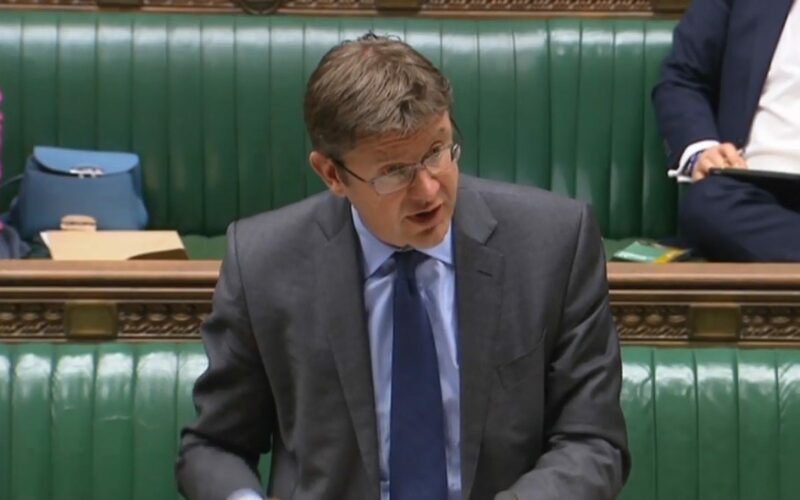 Energy secretary Greg Clark has said the UK’s “substantial” pipeline of renewable energy projects could offer a replacement to the capacity lost by the scrapping of Toshiba’s plans for a new nuclear power station in Cumbria. The Japanese company announced last week its decision to close its NuGeneration (NuGen) subsidiary after it failed to find a buyer for the Moorside project. It had been slated to deliver 3.4GW of capacity - supplying around 7% of the UK’s electricity requirement - by 2024 but after failing to secure new investment or a buyer for the project, Toshiba said in a statement it had come to the “economically rational decision” to wind up NuGen. 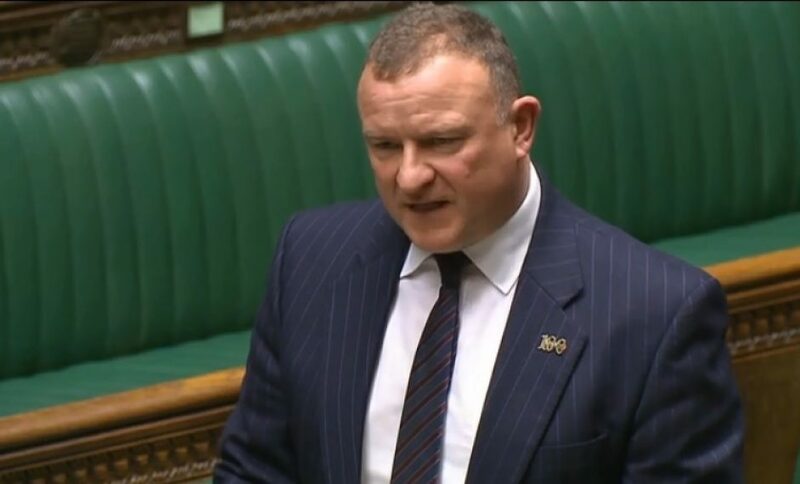 Coming to the commons to provide a statement on the issue yesterday, Clark was questioned by MPs across the house on what the government planned to do in order to fill what was dubbed “a clear gap in the energy market” by Labour’s Jim Cunningham. Nuclear currently delivers over 20% of UK electricity, but nearly half of the reactors delivering this are expected to be retired by 2025. The government had previously assumed there will be a requirement of 60GW of net new generating capacity by 2025, with 35GW is to come from renewables and "a significant proportion" of the remaining 25GW to come from nuclear. However this is already behind schedule independent of the Toshiba decision, with the 3.2GW Hinkley Point C project not expected to arrive until well after its intended completion in 2025. He went on to call for Clark to commit to new investment in renewables and carbon capture and storage, rather than support the “declining” nuclear industry. "Renewables, growing cheaper and more reliable, are the future of low carbon energy,” Drew Hendry of the SNP. In defence of the government’s record, which he said had seen renewables capacity increase “fourfold” since 2010, the secretary of state said: “There’s no one more committed than I to the role of renewables in decarbonising our energy supply. 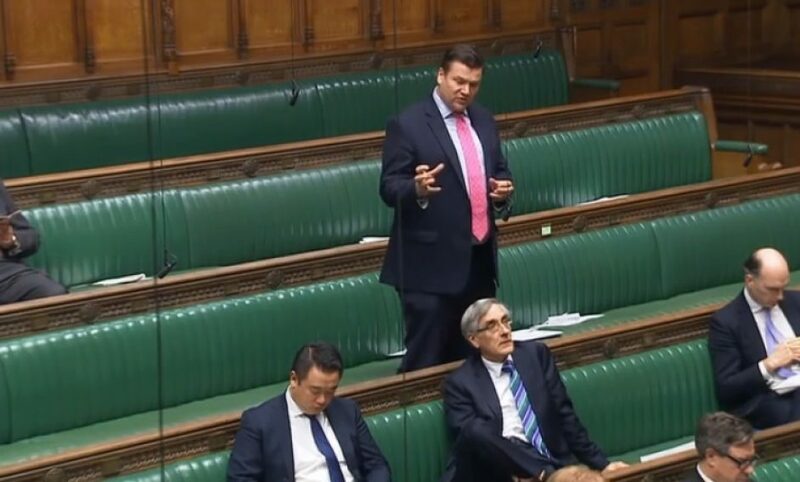 However, he went on to suggest that renewables and storage could provide an answer to the UK’s growing concerns over capacity in response to a question from Conservative James Heappey. “Storage, and the progress being made in storage plus renewables, offers one increasing possibility of contribution to our electricity generating system. But we are always wise to have a diversity of sources and that is why I believe nuclear has an important role in that,” Clark replied. James Heappey MP made the case for renewables, storage and flexibility options to be placed on equal footing with nuclear. However, pressure will continue to build on the government to learn from the controversies surrounding its most recent agreements over nuclear, which saw a strike price of £92.50/MWh (currently standing at £99.85/MWh including inflation) agreed for Hinkley Point C in 2016. By comparison, offshore wind competing in the Contracts for Difference auctions last year secured a strike price of just £57.50/MWh. 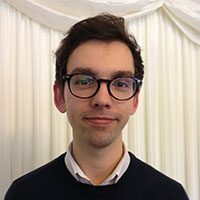 Jonathan Marshall, head of analysis at the Energy and Climate Intelligence Unit (ECIU) said: "The demise of plans for a new power station at Moorside should be seen as an opportunity, rather than a risk. Shifting away from expensive, complicated technology towards cheaper and easier to build renewables gives the UK the opportunity to build an electricity system that will keep bills for homes and businesses down for years to come. “UK offshore wind is already significantly cheaper than nuclear, with onshore and solar power offering even greater savings. The technology needed to shore up supply from variable sources is also getting more competitive, with storage one of the brightest lights. “Cancelling Moorside does leave a gap in the UK’s decarbonisation plans, but one that is more likely to be filled with the technologies of the future rather than the past."